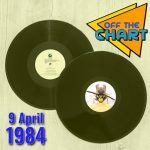 The slow moving Bob Marley revival rumbles on as the remix of Is This Love breaks into the top forty for the first time, climbing to 39 on its seventh week on the chart. Meanwhile Legend holds steady at 5 in the album chart, now a place above ELO’s All Over The World which drops to 6. 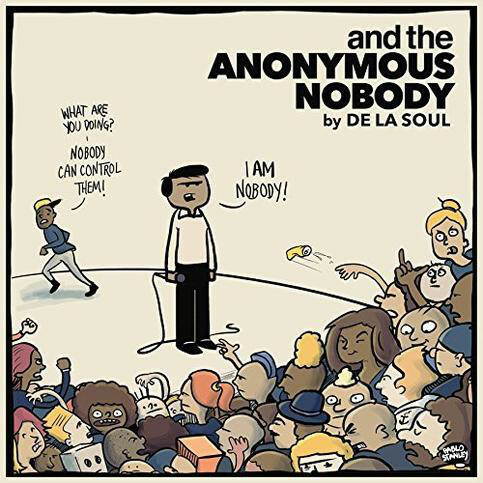 This week De La Soul release their first full-length album in over a decade And The Anonymous Nobody with guests including Snoop Dogg, David Byrne and Damon Albarn. Also returning are New Model Army with their new set Winter. The Lee Thompson Ska Orchestra, led by Madness’s famous flying saxophonist, release their second album Bite The Bullet and Dusty Springfield‘s 1990 comeback Reputation, including Pet Shop Boys collaborations Nothing Has Been Proved and In Private, gets an expanded 3 disc reissue. Level 42‘s Collected compiles all their original 7″ singles with a bonus disc of 12″ mixes; the Screaming Blue Messiahs receive a career-spanning box set Vision in Blues and Big Country‘s first five albums are compiled in another budget 5 Classic Albums box set. The Alarm‘s 1986 LA concert, as filmed for MTV, gets a thirtieth anniversary release as a CD/DVD set Spirit of ’86. Finally, if you’re in the market for yet another budget box set, Simply Eighties offers four CDs of ’80s hits including some surprises (The Real Thing’s 1986 remixes, The Reynolds Girls, Angry Anderson) amongst the usual suspects.